Mix the lettuce with the spring onions, avocado, a little salt and pepper, a pinch of cayenne and a squeeze of lime. Reserving one spoonful of the cocktail sauce and a few juicy prawns for the top, stir the prawns in the cocktail sauce. In two ice cream sundae style glasses, layer the salad mix and then the prawn mix in five layers to the top and finish with a spoonful of the cocktail sauce topped with a few juicy prawns. 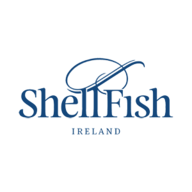 Shellfish Ireland’s strategy for growth is based on a long-term commitment to product quality and customer service. 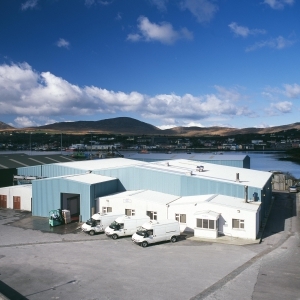 We are one of Ireland’s leading Seafood Processors in Domestic and International markets operating from our own state of the art processing plant in Castetownbere, West Cork.